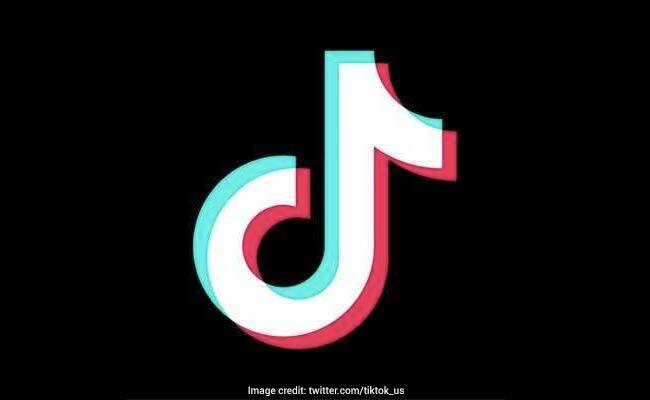 Lawmaker Thamimun Ansari in the Tamil Nadu assembly alleged that TikTok was "misleading children" and youth with "vulgar content". Designed as an app to share videos, TikTok has seen a huge surge in popularity in India. The Tamil Nadu government on Tuesday told members of the assembly that it would take steps to ban the video-sharing app TikTok, stating that it is being used to "degrade" Tamil culture and trigger law and order problems. Information Technology Minister M Manikandan was replying to a question by AIADMK MLA Thamimun Ansari in the Tamil Nadu assembly, who alleged that the social media app was"misleading children" and youth with "vulgar content", seeking a ban on it. The state IT minister added the AIADMK government would urge the centre to ban TikTok as "political leaders and many others have been expressing concern" over the app. "We will take up the matter with Centre to take action (possibly banning it)," he said, "the same way blue whale game was banned," apparently indicating at fatal incidents like suicide by youngsters playing the online game. Designed as an "express-yourself" video app, China's ByteDance-owned TikTok has seen a huge surge in popularity in India for allowing users to distribute short clips of them performing song or dance numbers. The app itself promises a video-sharing community that's "raw, real and without boundaries" and claims to be appropriate for children aged 12 and older, news agency AFP reported.